Once your home suffers water damage, the existing deterioration remains until we physically remove it, clean away any grime, and dry the area thoroughly. Not only does damaged areas remain, but it also spreads wherever the water goes. Our highly trained Water Damage Restoration Technician knows how to detect these at-risk areas within your property accurately and non-invasively. Many homes in Campbell do not have the same attention given to them that the Ainsley House has enjoyed over the many decades. 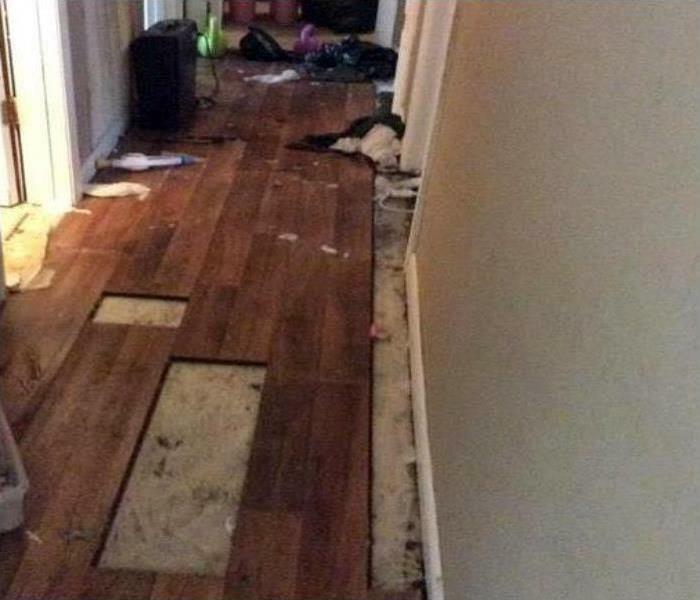 Water damage comes in many forms, some of which can remain unknown while others pose immediate disastrous situations. Coming home to a broken water line or a slipped hose on your washer means you need someone who can arrive almost immediately. We waste no time in responding to emergency calls, day or night. When water damage takes the form of stains, damaged wall coverings, or wood that cracks and warps inside your home or business, rapidly gets things back to normal by regaining control of the amount of water inside the property first. Our employees use different approaches, of which they know thoroughly. 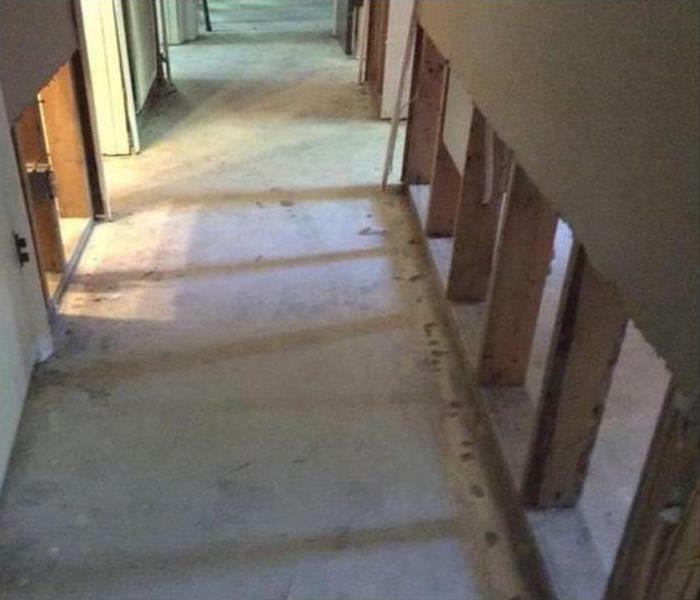 When you have water damage at any stage, SERVPRO of Campbell can restore everything for you by working quickly and efficiently. SERVPRO of Campbell is locally owned and operated, so we are part of this community too. When you have a flooding or water emergency, we’re already nearby and ready to help. We take pride in being a part of the San Jose community and want to do our part in making it the best it can be.